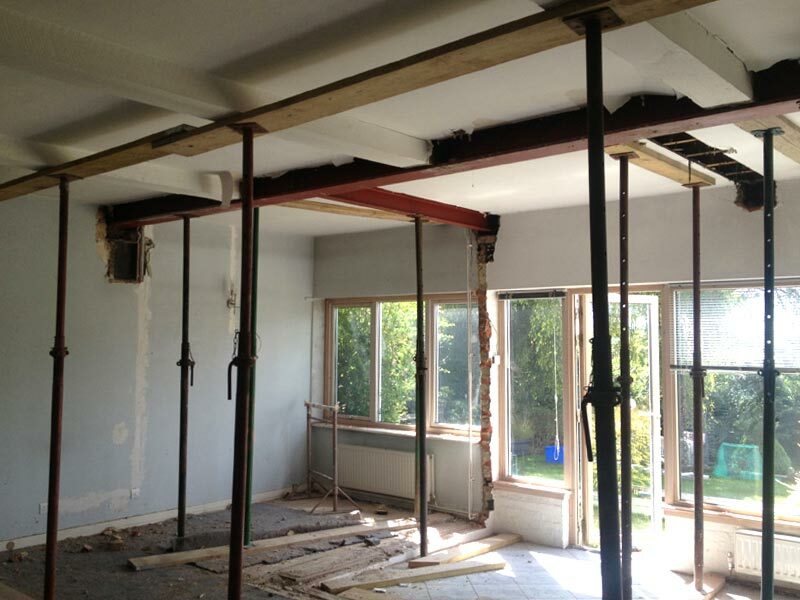 Extension involving the knocking through of load-bearing walls and installation of seven large steels. 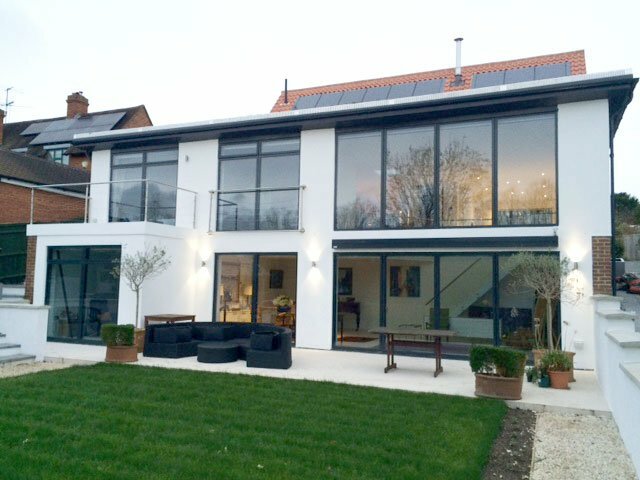 Extension built with sliding doors, landscape window to kitchen and skylight. Our works involved levelling of the rear garden, patio, fencing and turfing to rear. Works were completed 2018. 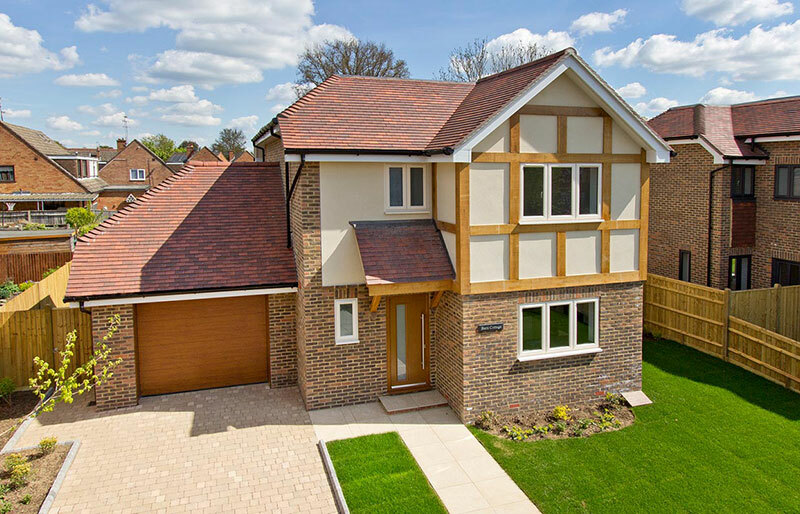 2017 Completed New Builds: Barn Cottage & Manor Cottage Two detached 3-bedroom New Builds in Edenbridge. 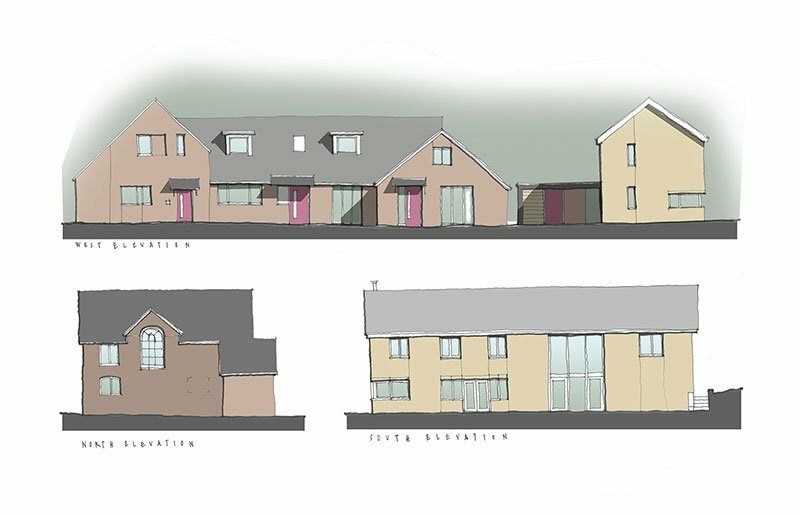 A conversion of the existing barns to 4 new dwellings. This unique development will have 4 dwellings with 3 and 4 bedroom houses. 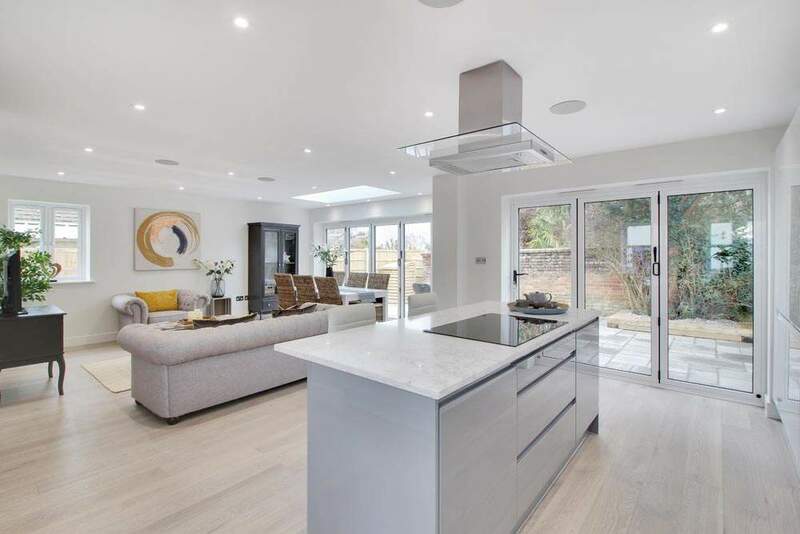 These properties have under-floor heating to all ground floor throughout and ensuite to master bedrooms. 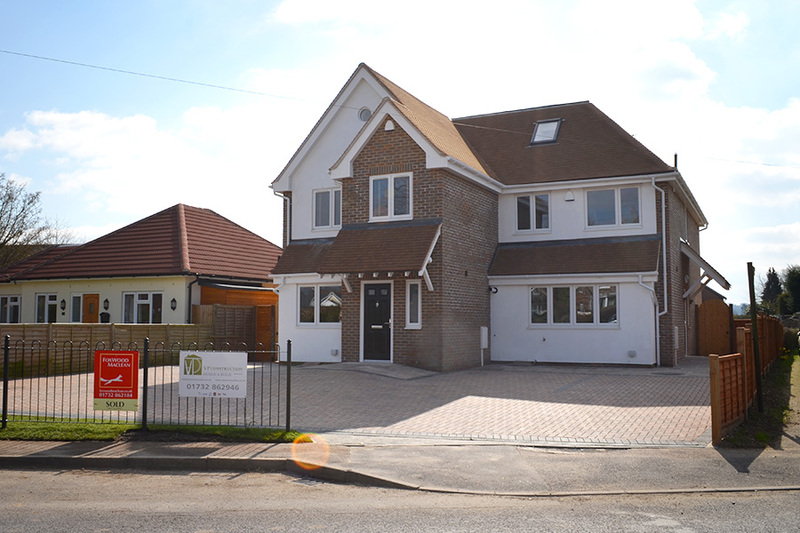 New build of 4 bedroom detached house. 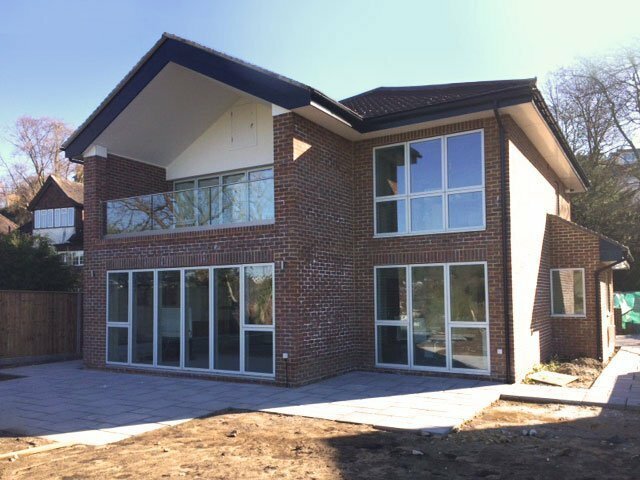 Completed: December 2015 Location: Dorking Omurca Ltd completed this project in November 2015. The Construction of a four-bedroom bungalow with a basement. Groundworks took place in June 2014 and construction began soon after. 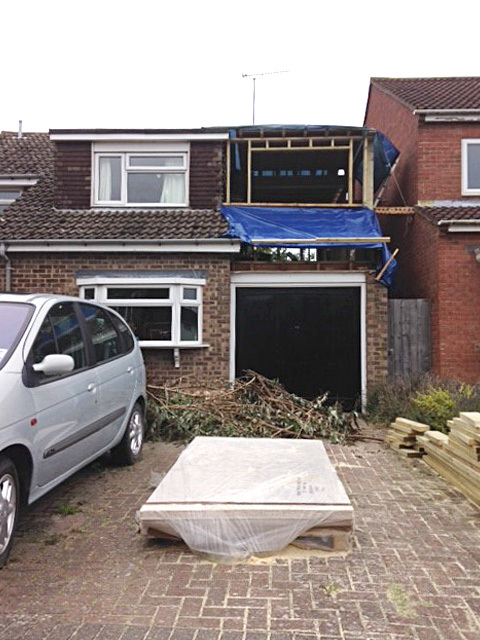 Completion Date: February 2015 Location: Edenbridge, Kent Demolition of existing dwelling (took place in December 2013) and building of two new 3-bedroom (with en-suite) semi-detached properties with under-floor heating, ensuites in the master bedrooms and a rain harvesting system installed. 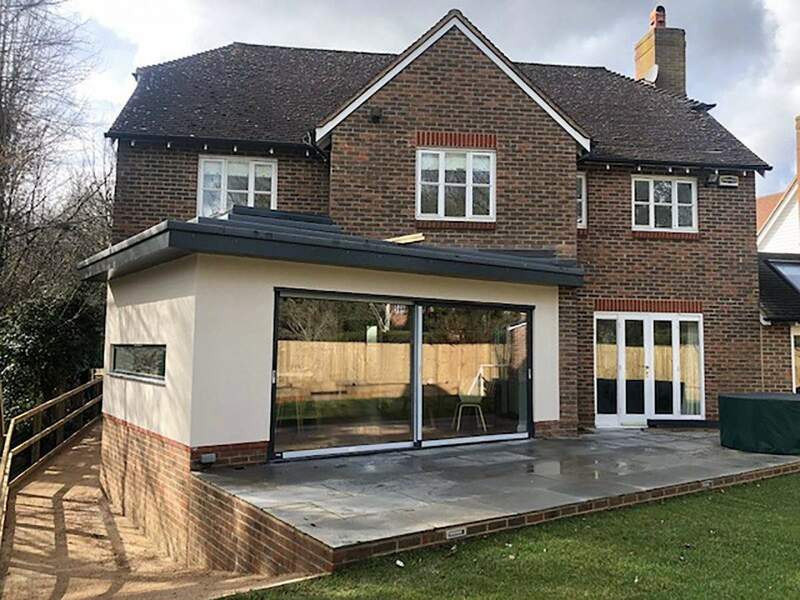 Start Date: August 2014 Location: Guildford, Surrey Extension and alterations carried out on existing house before new build of 4 bedroom detached house. 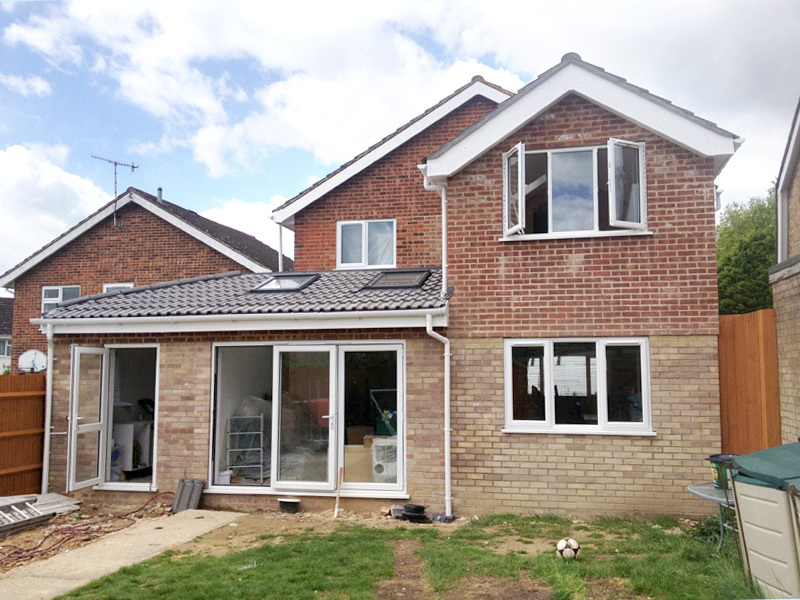 Start Date: August 2014 Location: Burbage, Marlborough Extension works carried out to add 2 bedrooms and a bathroom above the existing garage.